I am an Educational Technologist by training. 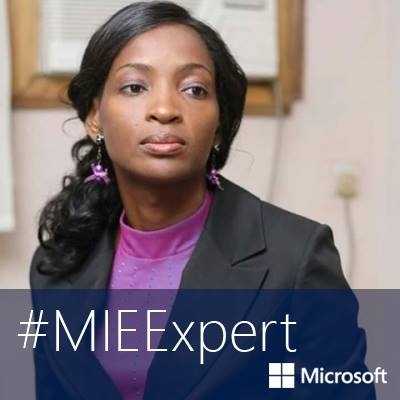 A Microsoft innovative Educator Fellow and Skype Master teacher. #TeachSDGs Ambassador.